MegaMex Foods Announces Snacking Distribution Agreement with UTZ Quality Foods, LLC. MegaMex Foods (Orange, Calif.) is excited to announce today a newly formed snacking distribution agreement with UTZ Quality Foods, LLC. (Hanover, PA) to provide direct store delivery (DSD) service of their CHI-CHI’S® tortilla chips, and CHI-CHI’S® and HERDEZ ® snacking salsas and dips to Utz Quality Foods DSD supplied retailers. The effective date of the agreement is Oct. 1, 2018. Utz was founded in 1921, and is the largest independent, privately held snack brand in the United States. Utz brands can be found across the United States and Canada. Utz services all classes of trade across the Eastern and Southern United States via its 1,500-plus DSD route system with leading snacking brands including, Utz, Good Health, Bachman, Boulder Canyon, Golden Flake, Zapp’s and “Dirty” Potato Chip’s. 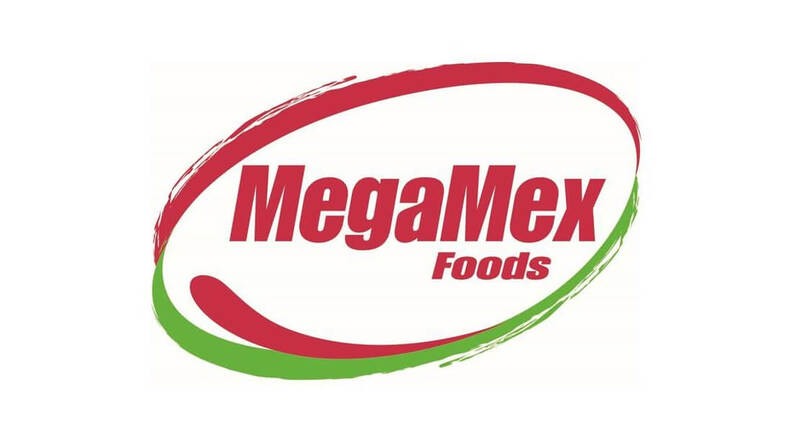 MegaMex Foods, a joint venture between Hormel Foods and Herdez del Fuerte, S.A. de C.V., is a provider of many leading Mexican food brands throughout the United States, including CHI-CHI’S®, HERDEZ®, LA VICTORIA®, EMBASA®, DON MIGUEL®, DONA MARIA® and WHOLLY GUACAMOLE® brands. MegaMex Foods’ brands and products range from authentic to mainstream and help consumers bring the flavor of Mexico to their home. It is a leading full-line provider of Mexican foods in the retail, foodservice, club and convenience store channels with brands like Herdez® products, Wholly® dips, CHI-CHI’S® products and La Victoria® products. For more information about MegaMex Foods, visit www.megamexfoods.com. For more information about CHI-CHI’S® products, including recipes, nutritional information and where to buy, visit www.chichis.com or follow the brand on social media at www.facebook.com/chichis. For more information about Utz Quality Foods, visit www.utzsnacks.com. The Vision of MegaMex Foods is to “bring the spirit of Mexico to every table” using the “Together*Juntos” theme. MegaMex Foods offers brands and products that range from authentic to mainstream. It is a leading full-line provider of Mexican foods in the retail, foodservice and convenience store channels with brands like HERDEZ®products, WHOLLY®dips, CHI-CHI’S®products and LA VICTORIA® products.